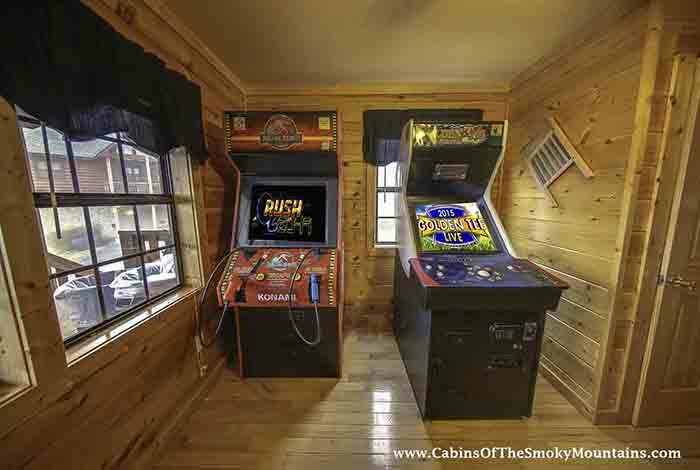 Save your Smoky Mountain vacation. 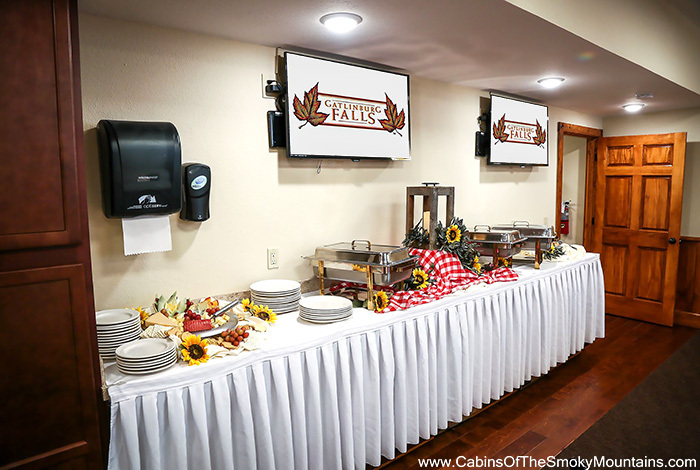 Our cabins offer luxury log cabin living at its best, with great views and family-friendly features like full kitchens, fireplaces, game rooms, home theaters and jacuzzi tubs. Choose any of the cabins listed below to see current rates. Discounts will be applied at the time of booking. This promotion is not available for existing reservations. Discounts do not apply to cleaning, resort and other fees.